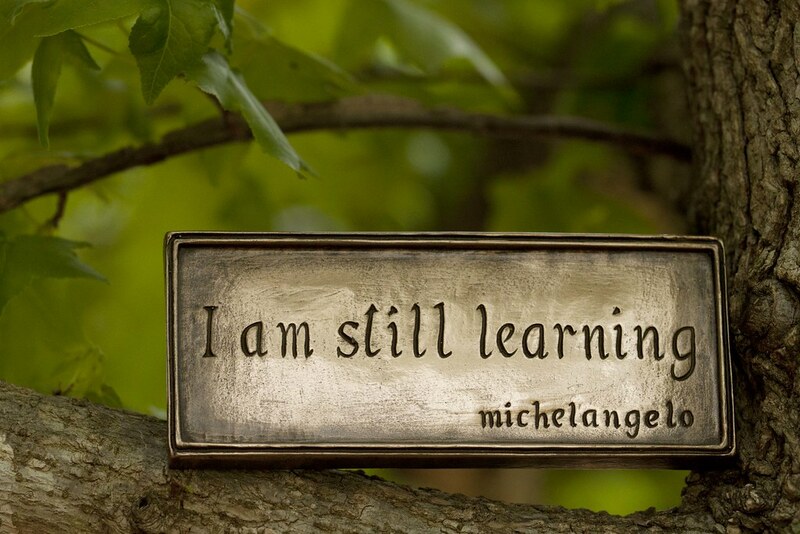 I believe ALL students can learn and that learning should never cease–no matter one’s age or station in life. It’s important to compete against yourself as a student. As long as you are improving as much as you can, I think you can be proud of that. Policy, and procedure are important, but as a professional, I must be able to be flexible when common sense, or kindness calls for it. I believe in flexible structure. Students are SO MUCH more than test scores–I view them as whole individuals. I don’t care if you know where to put a comma, if things are not right in your world. I know that students have lives beyond my classroom and that those outside lives can affect what happens in the classroom. Reading, writing, researching, and speaking are skills that will permeate a student’s entire life–no matter where they live, no matter what they do, so it is important to me that a student’s time in my classroom is time well spent. I don’t believe in busy work. I only believe in purposeful, intentional activities and lessons designed to maximize learning. I care about every student who walks through my classroom doorway. I believe in questions. I want to pose questions that make my students think, but more importantly, I want to inspire students to ask questions–questions about the world and how it operates–question about authority and systems and power structures. Learning should be fun, when it can be, but I acknowledge that it can’t always be. However, if there is a choice between doing something in a fun way, or a boring way, I will always choose fun. The most important role I can play is helping students discover who they are. When a student leaves my class at the end of the semester or year, my goal is that they love learning (even a little bit) more than they did when they arrived, that they are excited to continue learning on their own. As a teacher, I am inspired by the words and actions of John Dewey (often touted as the father of modern education), Paulo Friere (activist teacher), Nancy Diekmann (mentor and friend), and Sheryl Koile, (my mother).